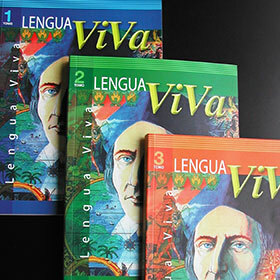 With offices in Ecuador, La Lengua provides one to one spanish lessons and group lessons at flexible hours that fit with your travel, volunteer or work schedule. 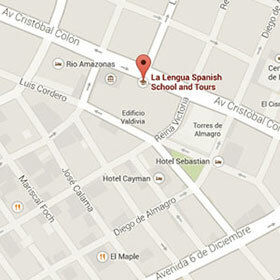 La Lengua not only teaches you to speak Spanish, it also helps you to understand the culture. For those who are interested in discovering the country and its people, La Lengua also offers volunteering opportunities and guided tours! We can arrange volunteer opportunities and tours that best fit your skills, interests, time and your budget! We provide memorable tours across Ecuador, colonial towns, indigenous markets, to the panoramic Andes mountain range, the unique Galápagos Islands, the tranquil coast with its beautiful beaches, and the wilds of the Amazon Rainforest! 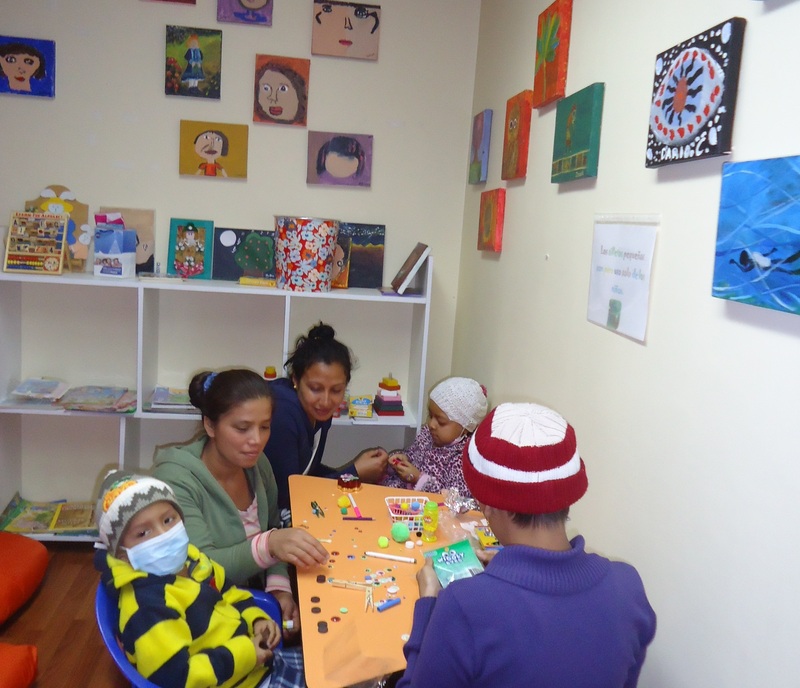 Besides being the director of the language school La Lengua and doctor in psycology, I’m a voluntary and work as a psyco-oncologist giving a psycologic support to the patients and the families of the ASONIC during all the phases of cancer. I track cases for treatments and work with children and parents giving occupational therapy workshops in order to overcome the difficult situation having a child with this terrible illness. 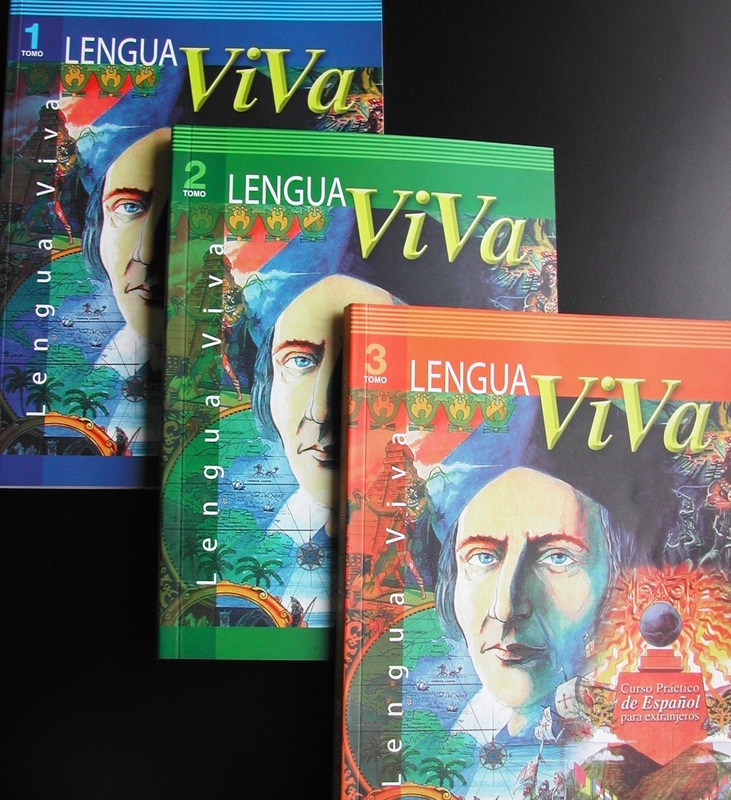 If you wish to volunteer with ASONIC you will receive a 10% discount on Spanish lessons. If you wish to stay more than three months, we can assist you to get a visa. Most travelers do not require an entry visa to visit Ecuador as a tourist for up to three months. If you wish to study for a longer period, the School can assist you to obtain a student visa. Should you have any questions about visa, immigrant visa, naturalization, contracts, constitution of companies or any other legal issues, please do not hesitate to contact us. The school has a legal adviser and would be pleased to answer your questions. Lernen Sie in persönlicher und unkomplizierter Atmosphäre, bei mir oder bei Ihnen Zuhause! Sie bestimmen das Lernthema wie auch das Lerntempo. Ich führe Sie mit meiner professionellen Ausbildung und über 25 Jahren Erfahrung perfekt in die Materie ein! Spanischunterricht für Anfänger und Fortgeschrittene!